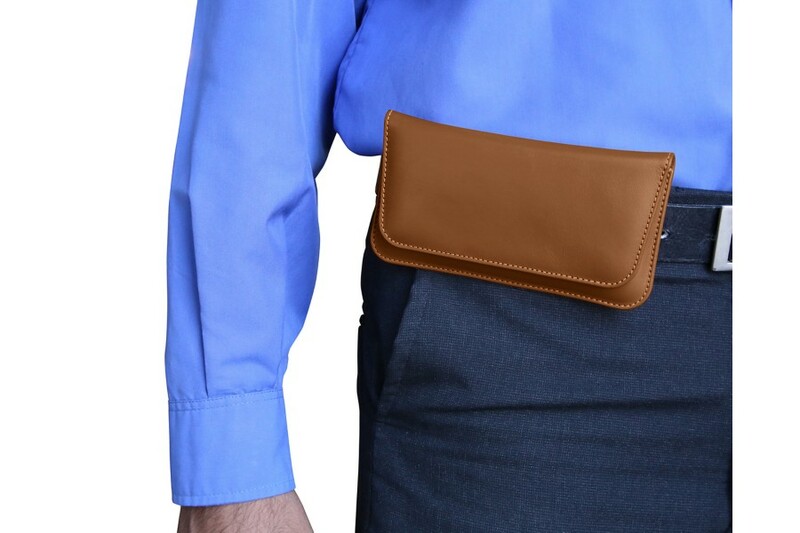 This premium belt case is available in many colours, and may be customised in terms of engraving and contrasting thread colour. 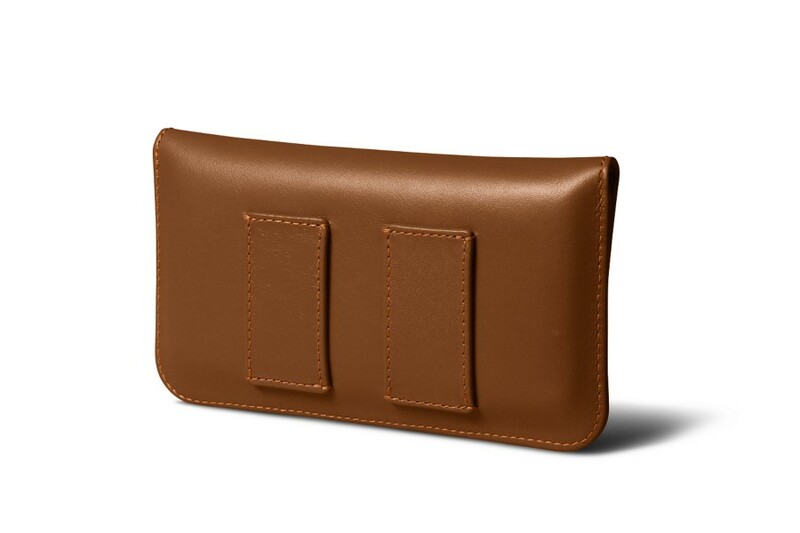 Lucrin has designed this leather belt case for iPhone 8 Plus for those who want to have their phone handy. Slim, practical and lightweight, the Apple smartphone is perfectly protected especially when you are on the move. 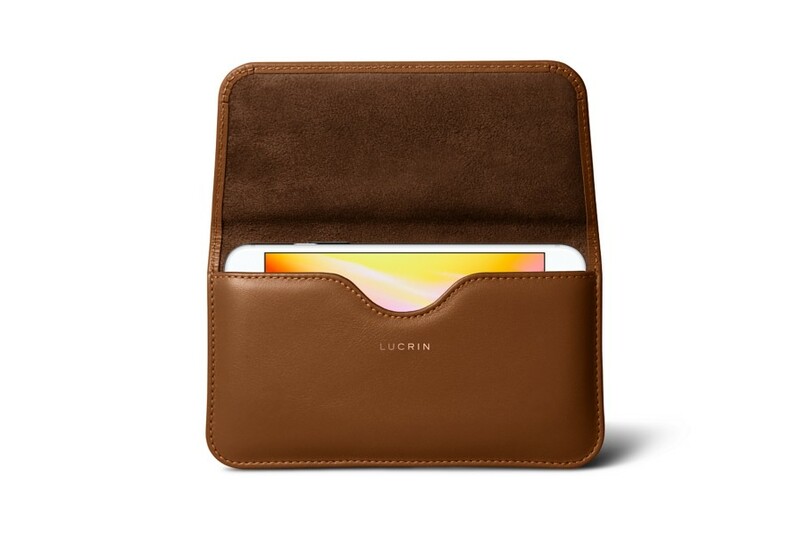 The Lucrin designers have added a padded protection within the leather case and 2 magnets as a secure closure. 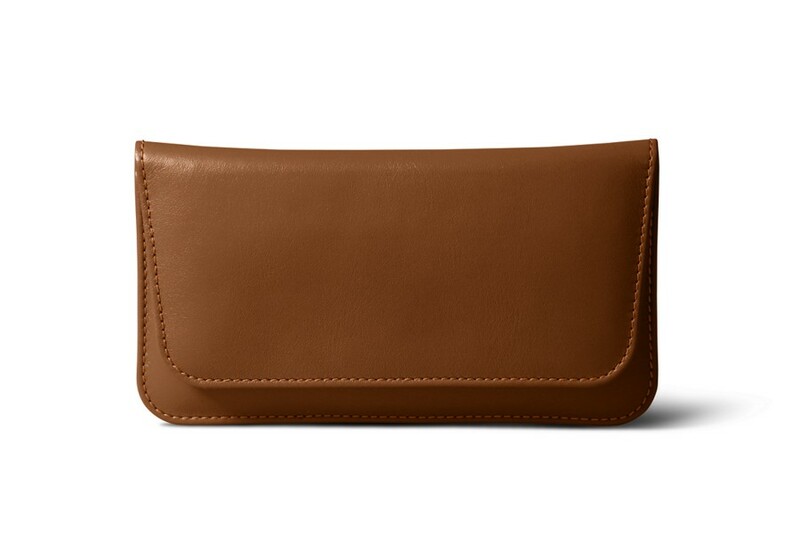 This iPhone 8 Plus leather case fits belts up to 4cm width. 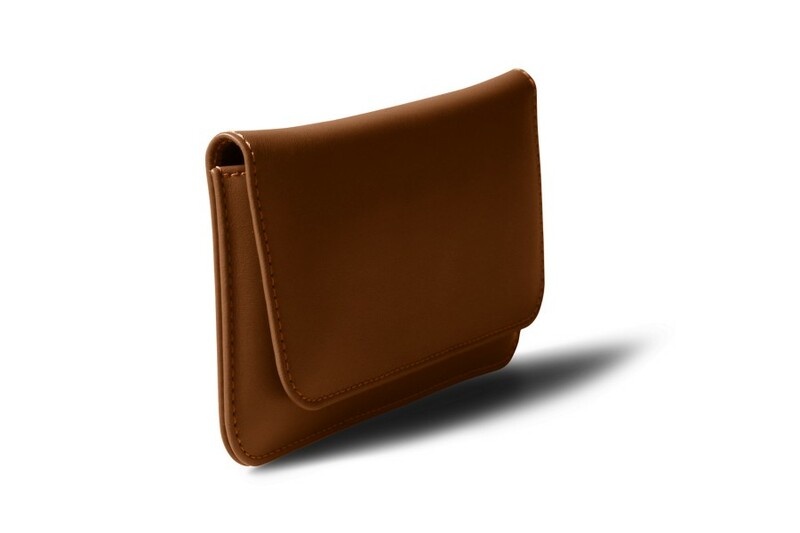 Our artisans have conceived this leather case with utmost precision, according to the dimensions of the iPhone 8 Plus. The latter should therefore be without any cover or sheath, which would obviously add to the original size of the phone.